When you’re constructing your resume, it’s imperative to remember this is the first impression an employer will see. It’s the first opportunity they have to make their own conclusion of your skills and if you will be a good fit for their team. So, making sure you leave a good impression without spelling mistakes, lies, a hard-to-read resume, or skills that are not fully quantified is needed. Here are some tips to help you build a custom, quality resume that’ll make hiring managers fight over you. Sometimes it’s best to wipe the slate clean. 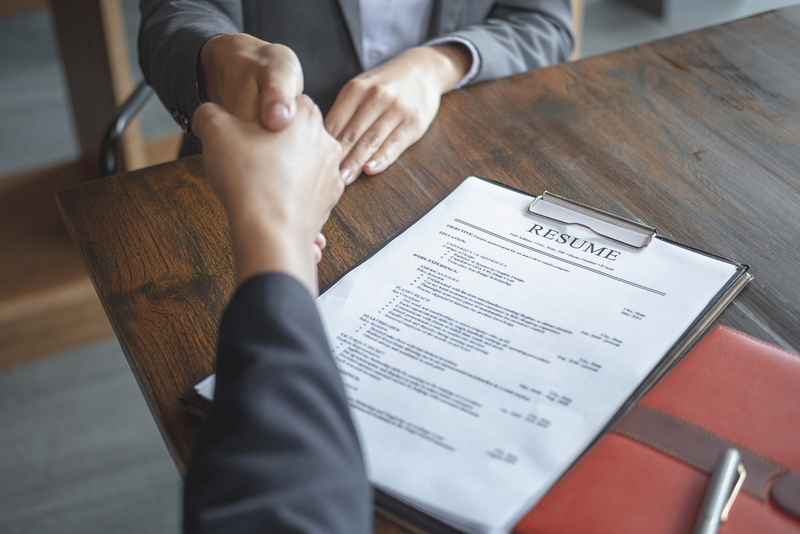 With so many different resume templates online, you have the opportunity to find a format that you like and really get to the good stuff. 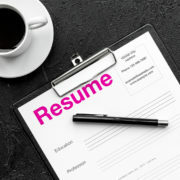 The first thing you should think of though is that your resume is the marketing tool that will get you the job you want. It will get your foot in the door and could really help make you stand out from the crowd. With that being said, you need to know how to make it to really impress those hiring managers. 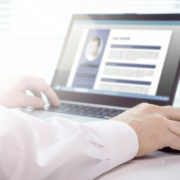 When writing a resume, you want to ensure you customize each one to the job you’re applying for. This may seem repetitive and a waste of time but in the end, it helps you share your passion and qualifications within every resume. Which in turn will help you get your resume seen, and hopefully, get you called in for an interview! Keywords are a great way to customize every resume to a specific job. And the best way to find these keywords is to look through the job description and pick out the skills they are really looking for. These words will be easy to find because they will pertain to the job and the skill sets the employer is looking for. 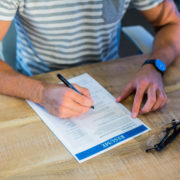 So, making sure you use them throughout your resume will get it through any company’s ATS and help get your resume on the desk of the people who matter. Always quantify your skills and experience! If you think about when someone tells you they have experience doing something, which statement is more impactful? Them saying they have a lot of experience or them saying they have 15 years of experience? That right there is the main reason why you want to quantify everything you can. It helps you put more facts behind your skills and proves that you know what you’re doing. You can quantify cost savings on a project, or revenue generated for your department. Any numbers like these will help you get your point across about your knowledge as well as make it easy to illustrate that you have the right experience for the position. Splitting up your resume into sections is a great way to keep it organized and easy to read. And when you make each section concise by adding bullet points, it makes your resume stand out and helps you not bog it down with big chunks of text that take away from your skills and experience. 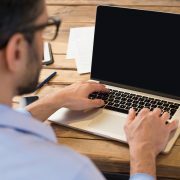 Including these visually appealing aspects will tremendously add value to your resume. Always focus on the positive. Your resume is your opportunity to share your accomplishments and successes. In an interview, they can ask you about the hard times. But on your resume, making everything about the positive things you’ve done is the right way to showcase yourself. We’ve all made mistakes and had struggles in our careers but thankfully our quality resume doesn’t have to be a tell-all story about them! If you look at your resume and question if it is easy to read, it probably isn’t. One of the most important things every resume needs to be is quickly readable. If it’s not, you may miss out on the job even though you have the perfect qualifications. So, remember that before you make it too fancy! Easy and simple to read will always be your best friend when it comes to crafting a quality resume. 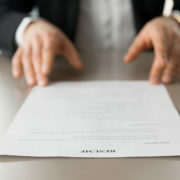 And finally, the last thing you must do before submitting your resume is review it. The last thing you want in your resume is grammatical or spelling errors. It can really set the tone of how people think of you and the interest they believe you have in the job. Don’t let minor issues that can be fixed before you apply to a job call the shots on whether you get an interview or not! Overall, there are a ton of things you can do to build a quality resume. 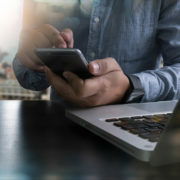 It may seem like a lot to consider for just a piece of paper; however, these tips are a make-it-or-a-break-it chance for you to get the job you’re applying for. So, spending some time and effort when crafting your resume is definitely time well spent! 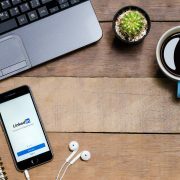 Is Your Social Resume Ready? Should You Include Your Address On Your Resume Or Not?